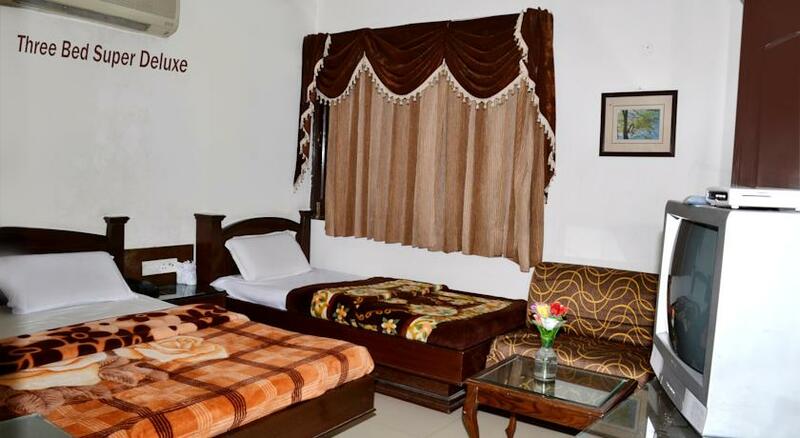 Travelers who are looking for comfortable and luxury accommodation that lets them make the most of their stay while in Amritsar can consider Hotel Heritage Inn. The entire property is designed as per the latest style and designs so that guests can have an unforgettable staying experience. 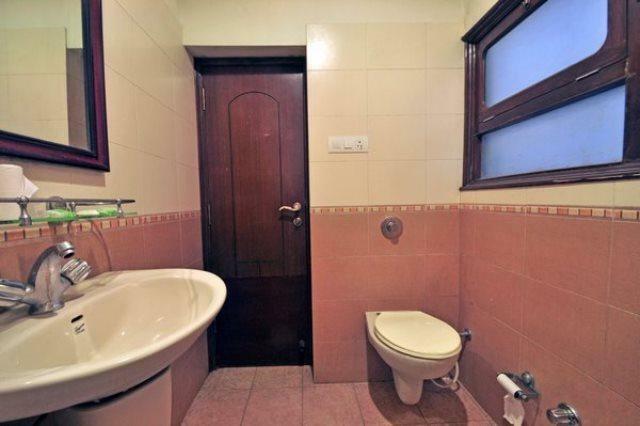 It is located at two minutes walk from the world renowned, Jallianwala Bagh and Golden Temple. Whenever you feel like you can visit the Golden Temple and seek blessing of the almighty. 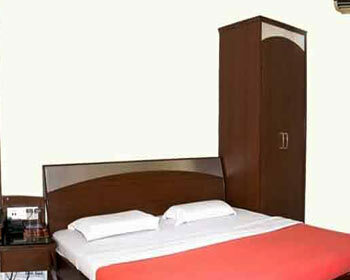 All room are spacious, contemporary designed and fully furnished making you feel away from home. Each room in this category lets you enjoy an unforgettable experience. 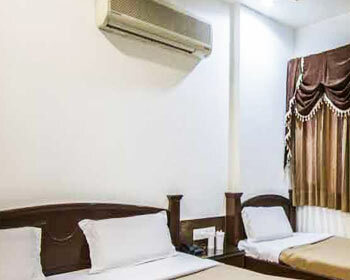 All rooms are well-equipped with latest amenities such as high speed internet connectivity, television with cable channels, a mini bar, attached bathrooms featuring designer toiletries and laundry services. These rooms are designed especially for the comfort of travelers who are travelling with family. Now that if you are travelling in a group of six to seven people then Seven Bedded Super Deluxe Rooms are simply meant for you. These rooms can easily accommodate seven people. Each room in this category is spacious and airy allowing you has a great experience. Equipped with modern amenities such as broadband connection, a mini bar, coffee or tea maker, refrigerator, laundry service and doctor on call, staying here is an experience in itself. These rooms are ideal accommodation option for those travelers who are looking for the right blend of comfort and luxury. People who are travelling in group of three can make the most of your stay here. 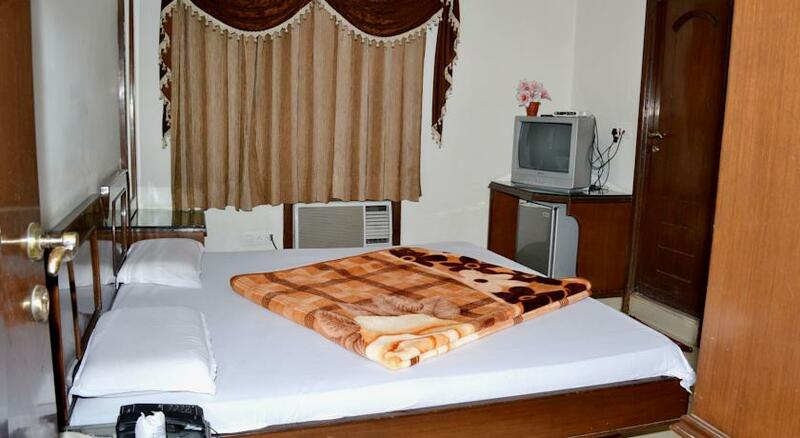 Each room is elegantly designed and well furnished ensuring that you have hassle free stay. 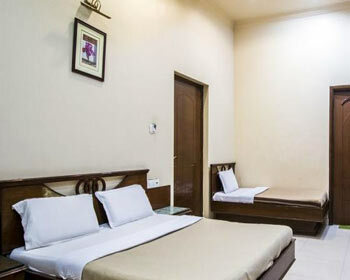 Room service, attached bathroom with designer toiletries, internet connection, television with cable channels and a mini bar are some facilities associated with these rooms. Give yourself a chance to sink into the feeling of immense comfort and luxury by choosing to stay in Three Bed Paradise Suites. Each suite in this category can accommodate three people. These rooms are elegantly and stylishly done so that travelers can have a memorable experience. Laundry service, doctor on call, television with cable channels, fully air conditioning, mini refrigerator, geyser in every room and round the clock electricity back up are some of the most common amenities. 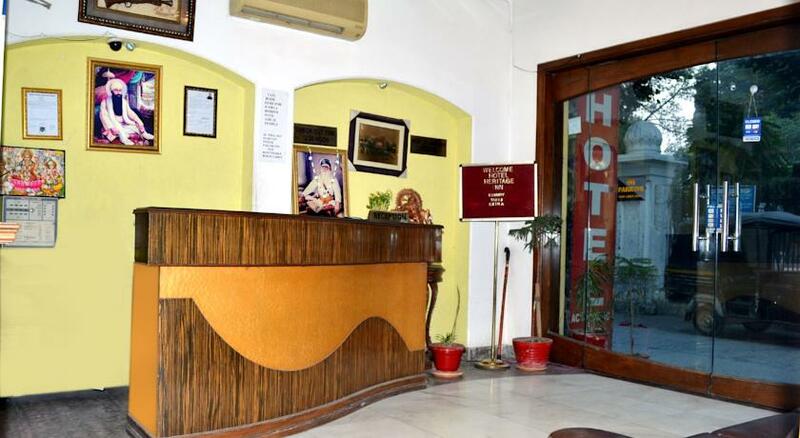 Hotel Heritage Inn offers comfortable accommodation to discerning travelers to the holy city of Amritsar. 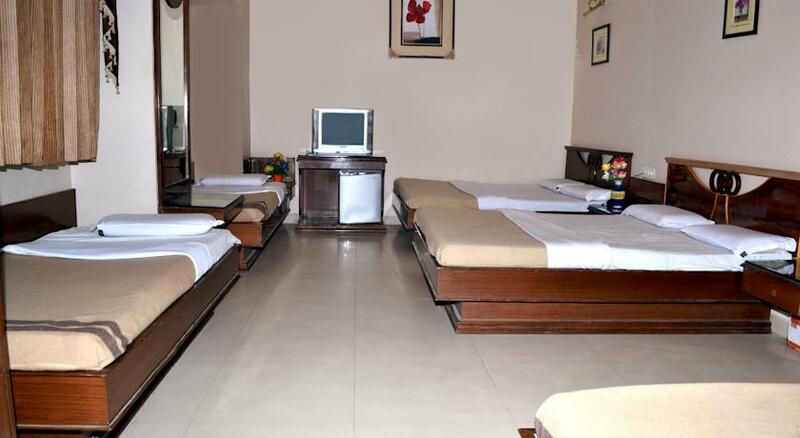 The rooms are spacious and carefully appointed with every little comfort that you can think of. 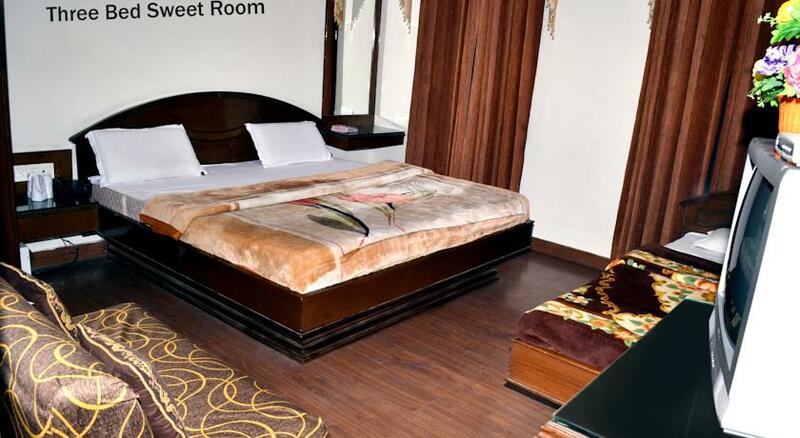 You can choose from Family Hall (7 Bed), Paradise Suite, Ashiana Suite, Family Room and Super Deluxe Room as per your budget and choice of comfort. 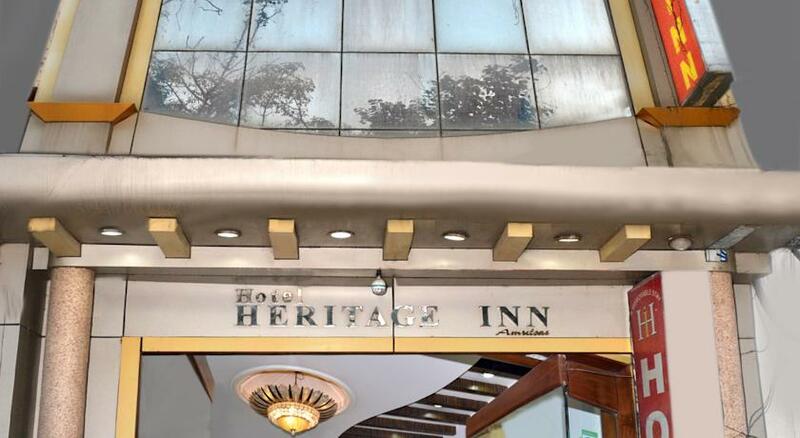 All the rooms at Heritage Inn, Amritsar are fully air-conditioned and replete with basic modern amenities including attached bathrooms with 24-hour hot and cold running water and round-the-clock room service to assist you with every little need. The hotel offer in house restaurant serving to guests a range of delicious dishes. It is a multi cuisine restaurant where you can satiate your tangling buds with hygienically prepared and delicious food. No matter whether you are craving for Chinese, Indian or Continental food, you will get served here with the finest of the dishes. So, come, dine and savor dishes that will leave you asking for more.